The US is a large country, no two ways about it, and between its coasts it contains multitudinous modes of hospitality. 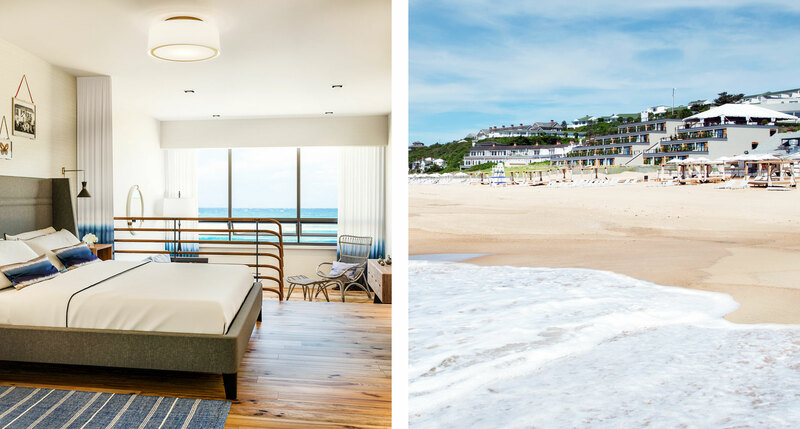 In the spirit of the Fourth of July, we’re celebrating the best way we know how: by sharing a selection of singular hotels from across the thrillingly diverse American landscape. This land is your land, after all, and there’s every chance you’ll find your taste reflected in these hotels’ design or personality. 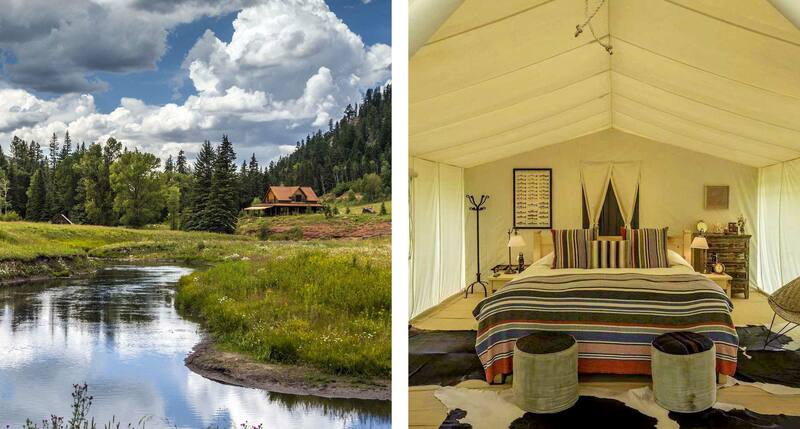 Luxury camping enthusiasts may already have Dunton Hot Springs on their radar, and this summer-only side project only reinforces the idea with eight roomy, elevated tents situated on an erstwhile cattle ranch. It’s close enough to roughing it without, well, the roughness: fish and ride horses to your heart’s content, knowing you’ll be coming back to a plush king bed and en-suite bathroom at day’s end. Perhaps with an extended visit to the spa tent en route. Cambria certainly isn’t a household name on the order of a Monterey or a Santa Barbara. This is one of the last unspoiled, undiscovered beach towns along the central California coast — and they’re trying to keep it that way. This fully refreshed Highway 1 motor lodge is perfectly placed to help you make the most of your Central Coast adventure. 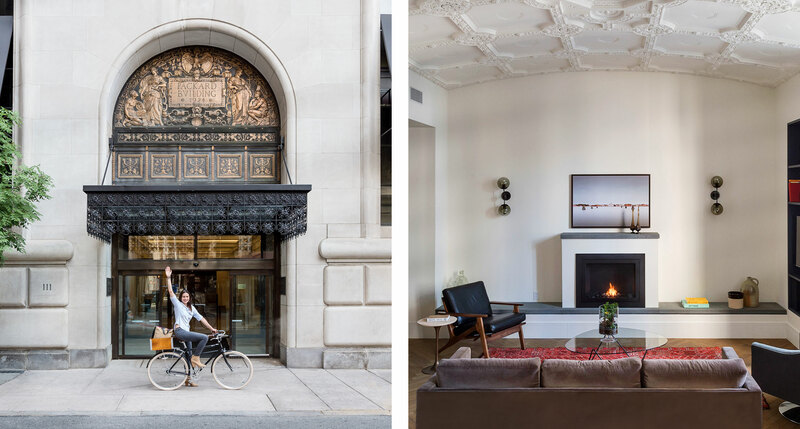 Roost, indeed, at this handsomely renovated Twenties apartment hotel; with full kitchens, Bosch laundry units, Apple TVs, and included gym memberships, it’s more than equipped to handle all sorts of extended stays. The neighborhood keeps on giving, too, stocked with retail outlets and eateries for every look and palate, respectively, all in a pedestrian-friendly layout. 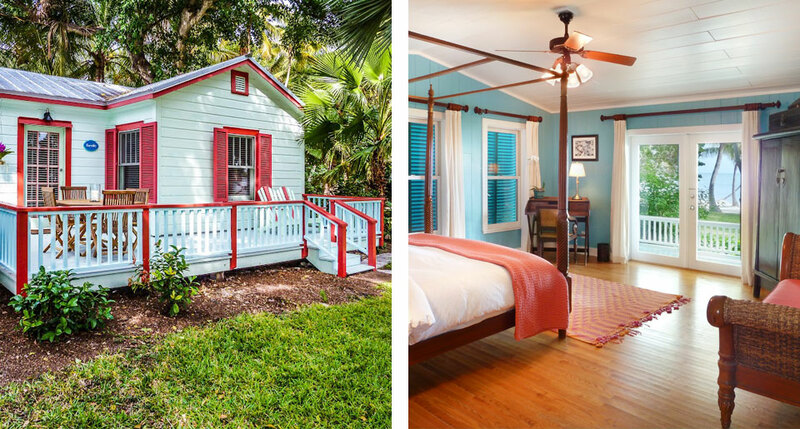 Other parts of Florida tend to get more attention, but the Keys still have lots to offer in the timeless, beachy idiom, thankfully distant from T-shirt hawkers and purveyors of fishbowl-sized margaritas. Case in point: the Moorings Village, whose respect for privacy is only exceeded by its astonishing sunset vistas. It takes a village to stay in style. You could do much, much worse than a country estate set on Thomas Jefferson’s land, to put it modestly. 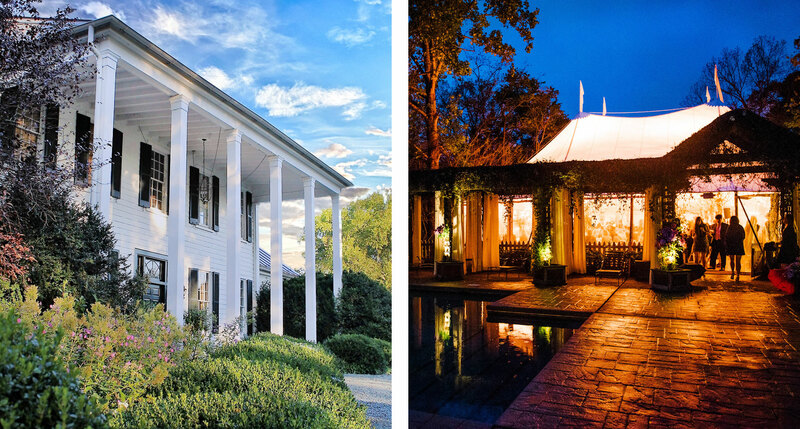 To put it immodestly: you won’t find this level of genteel Southern refinement, historic heft, culinary expertise, or personalized service anywhere else in the region, or even the whole union. It quickly becomes clear why this is such an in-demand spot for weddings. 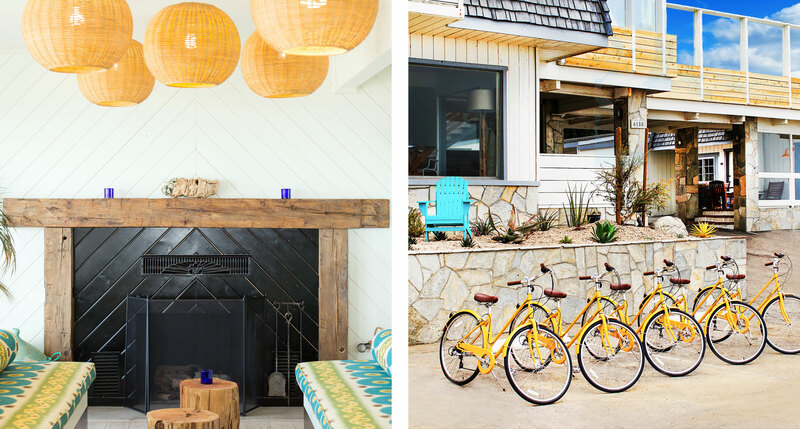 Southwestern chic has a charm all its own, a heady blend of vivid geometric motifs, homey hacienda utility, and a respect for the open spaces and clean lines of the desert. Even more impressively, and hardly a surprise given the name, Los Poblanos has made more than a few waves in foodie circles for its robust farm-to-fork restaurant. 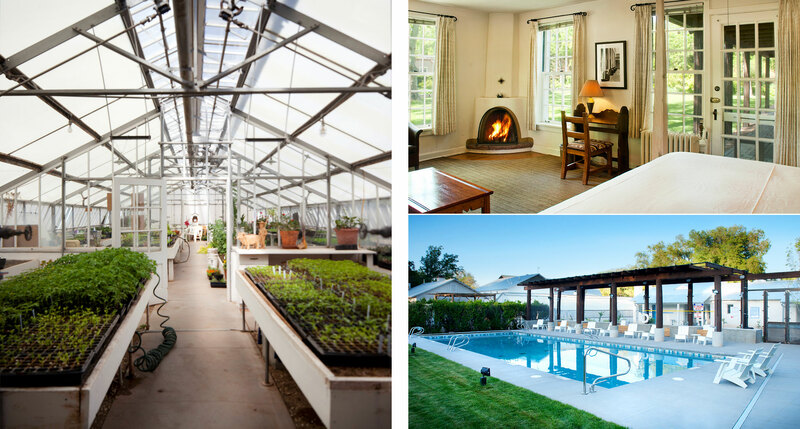 See what all the fuss is about, then tour the grounds of this working ranch and see firsthand where it all comes from. Continuing the desert theme, this time located in Arizona’s answer to Palm Springs. 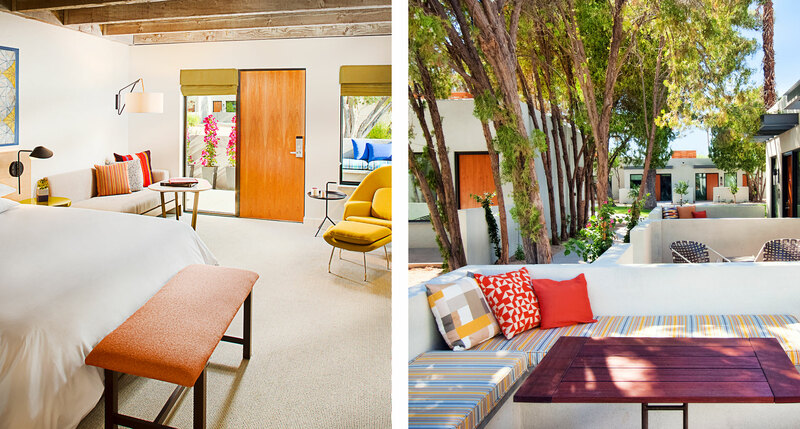 Here Andaz makes its Scottsdale debut with a boutique take on bungalow living. You have your poolside cocktails, of course, but you also have a captivating interior scheme of traditional woven textiles, decorative graphic elements, and enough color to respectably rival the region’s painterly sunsets. 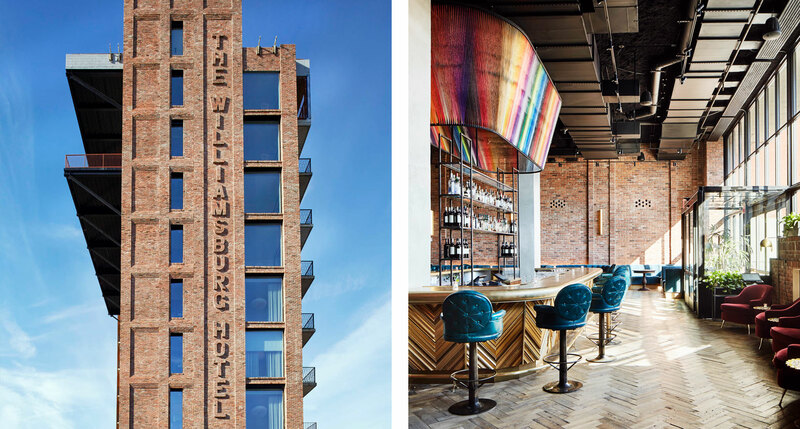 With Brooklyn well and truly established as New York’s most exciting borough, the Williamsburg buoys its neighborhood with powerful, industrial materials and sufficient swagger in its public spaces to make this side of the river the main attraction. Whether you’re an incurable urbanite or a wide-eyed travel junkie, you’ll find what you’re looking for here amid drinks and deep conversation, and the sheer majesty of the iconic skyline will strike you speechless. 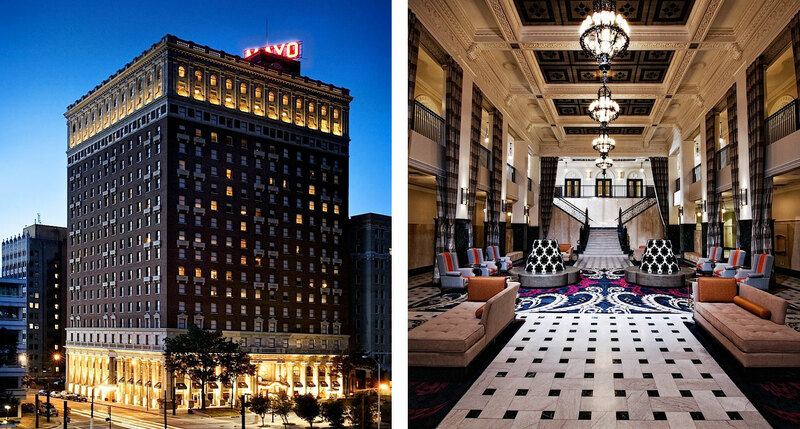 We admit we have a soft spot for these historic Midwestern grand dames, more often than not the centerpieces of their respective cities, softly aglow and faultlessly executed. Post-renovation, the Mayo still overflows with enchanting detail — antique chandeliers, marble — while updating the rooms to spacious, connected contemporary standards. The best spot from which to take in the views of Tulsa? Easily the panoramic Penthouse cocktail bar, no contest. We’re cautiously hopeful with regards to the Motor City’s renaissance. 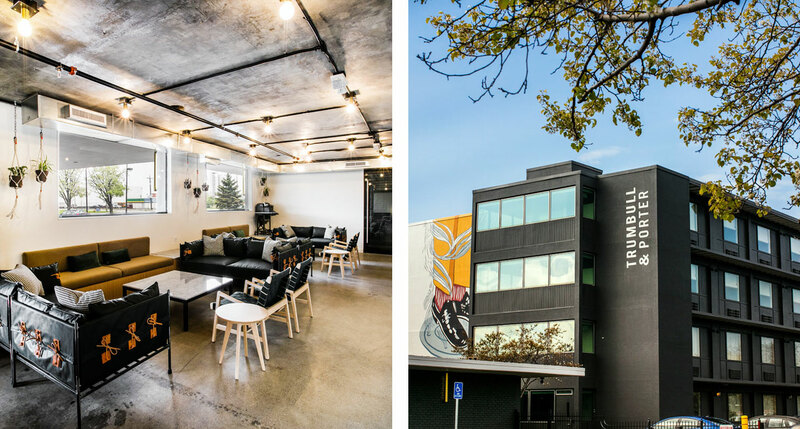 It’s still in its early stages, but if this Corktown boutique and converted Holiday Inn is any indication, there’s plenty of room for inspiration and growth. Hometown pride is (justifiably) the name of the game, with everything from the craft brews to the in-room furnishings supplied by hardworking locals. If that keeps you coming back, great; we can think of no better way to show support for a classic American city that’s once again on the up. Quite the unique Wicker Park animal, the Hollander, pairing smart hostel facilities with private, upscale rooms, all under the same early-1900s roof. The whole enterprise wears its spare, gorgeous, light-flooded design with aplomb, brimming with the type of energy that exudes electricity in the morning and comfort in the evening. 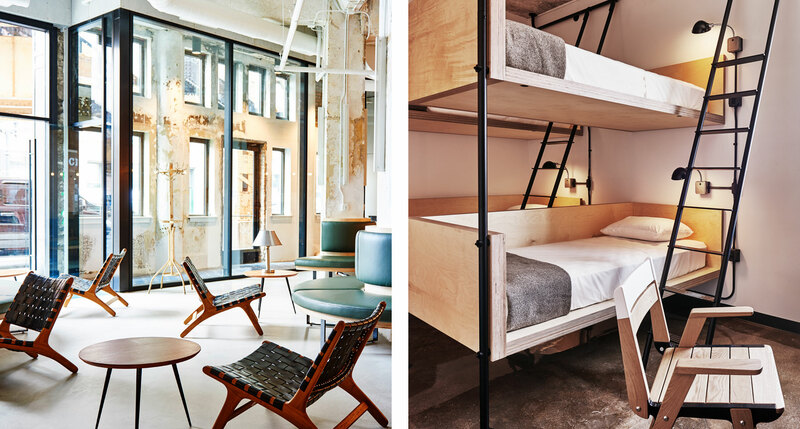 Bring a few friends if you wish; certain rooms allow mix-and-match bed configurations. 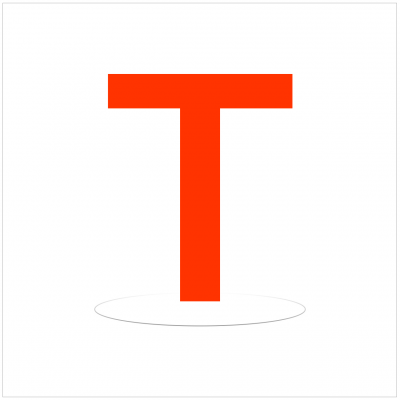 Long as Long Island is, it has to end somewhere, and that’s in the far-flung town of Montauk, significantly farther than the railroad terminus, and some ways past the glitzy Hamptons. More than 90 years of practice have honed Gurney’s to a well-oiled machine, including the area’s only private resort beach. Even better, it’s well equipped to accommodate hardy beachgoers even after the summer crowds pack up.